My Apologies, for the belated bump of this thread, but now it is the time to mark a first: A Sapphire Jubilee as today marks sixty five years on the throne for Her Majesty. No need to apologise, the revival is most appropriate. The above 2014 picture has been reissued to mark the occasion. 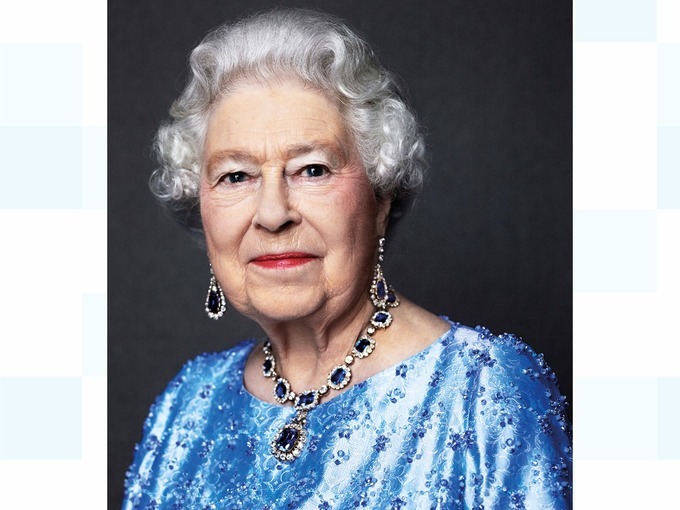 Ethiomonarchist, who I hope is recovering well from his recent operation, will be interested by the jewellery Her Majesty is wearing, sapphires of course. This article explains its history and has other pictures, including from as recently as yesterday. There are more related articles here and here. The first I thought was particularly good; the second is a brief survey of our longest-reigning monarchs. Fair warning, the latter is on the slow-loading and generally annoying Evening Standard site. It omits of course the Jacobite James III and VIII, who didn't quite make his own Sapphire Jubilee, his nominal reign lasting for 64 years, three months and 16 days, but still beat all the other actual monarchs on the list. The Queen surpassed him on May 23rd last year. Whilst I couldn't be more pleased that Her Majesty has reached this momentous milestone, I would point out that she is not, yet, the longest reigning Monarch of one Realm. His Most Christian Majesty Louis XIV ruled over much of what is now Central Canada for 72 years, 110 days. Here is a blogpost I wrote on 21 December 2007, when HM became the longest lived Monarch of Britain. With Her Majesty, Elizabeth II, Queen of Canada, becoming Britain's longest lived Monarch on 20 December 2007 (at approximately 17h00 GMT if Buckingham Palace is to be believed), the question has arisen, "Which Monarch of Canada had the longest reign?" Of course, Buck House pointed out that she would have to reign until 2015 to surpass her ancestor Queen Victoria, but was the last Queen the longest reigning Monarch of Canada? No. And to illustrate the point, I decided to compile a list of all the Monarchs of Canada with their regnal dates as far as I could find them.